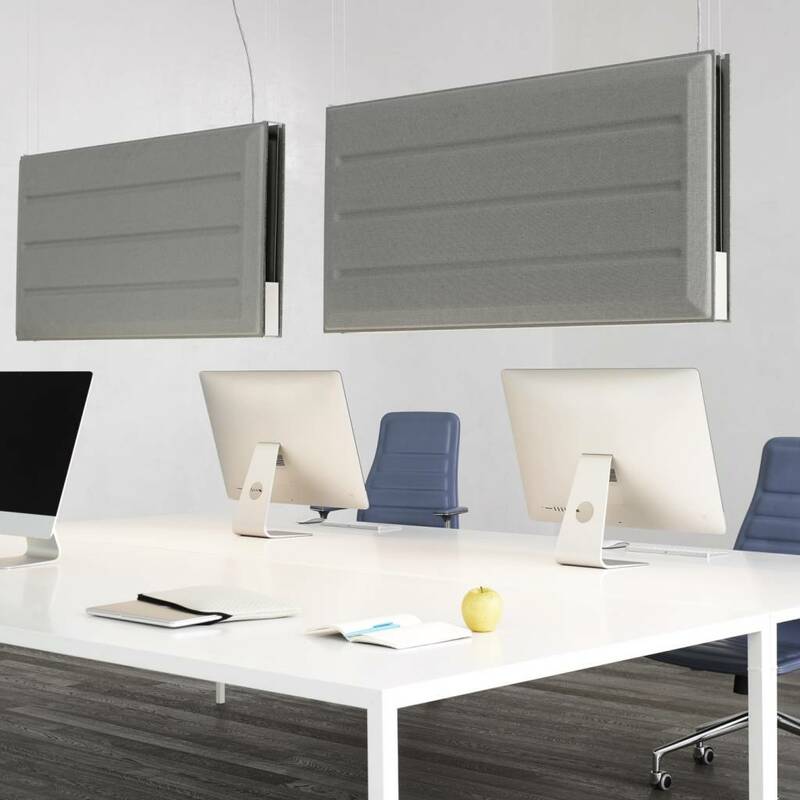 A linear LED lamp ideal for the workplace; a modular architectural feature capable of defining space and personalizing the context. 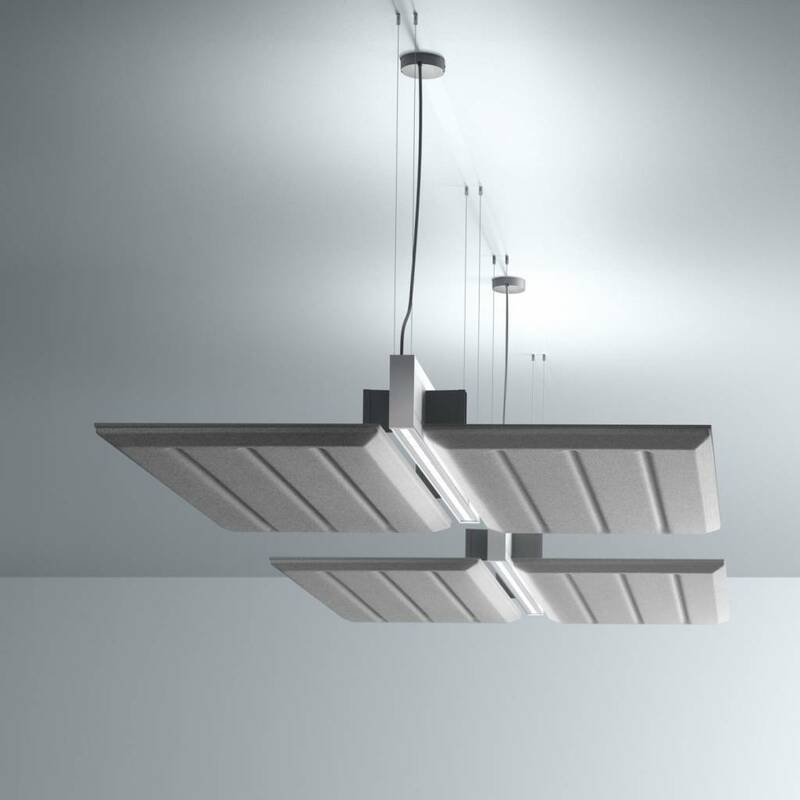 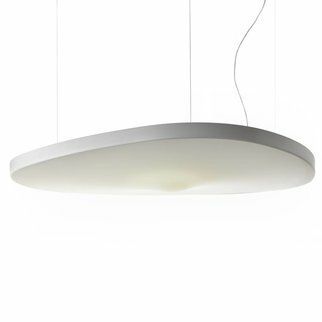 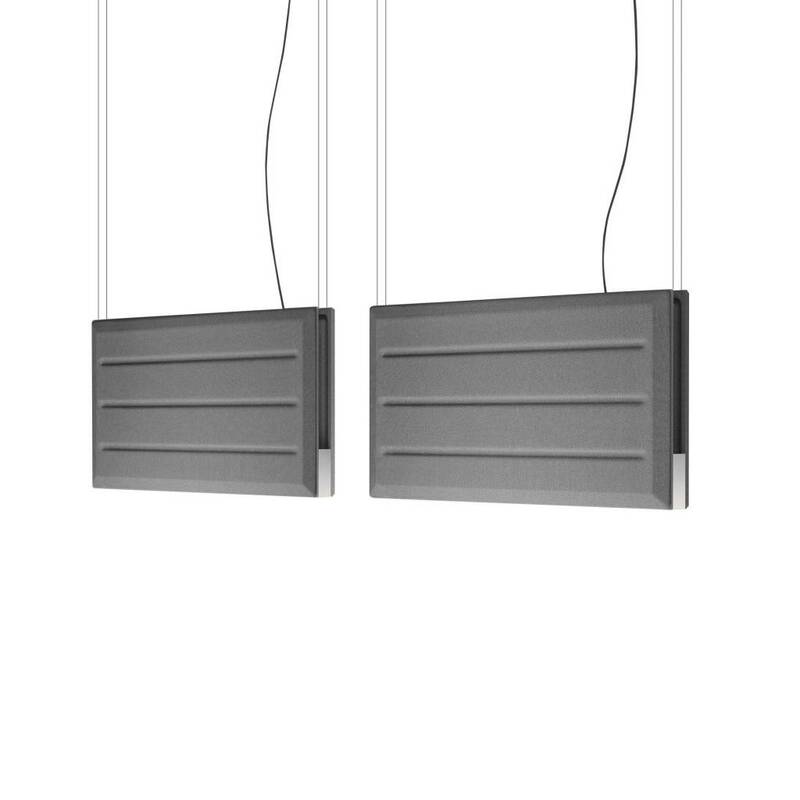 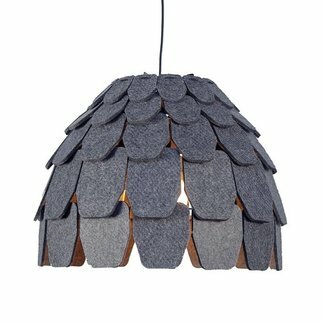 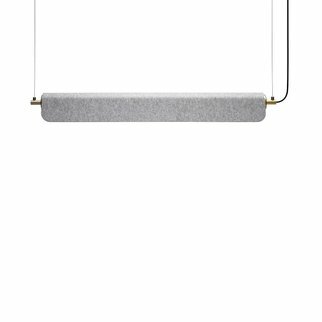 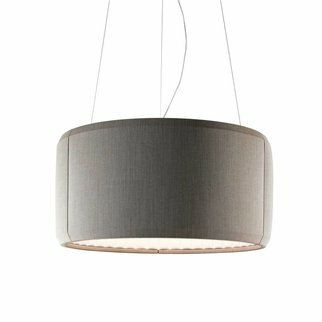 Diade suspensions are technical lighting solutions that offer quality of light combined with high levels of sound absorbing performance. 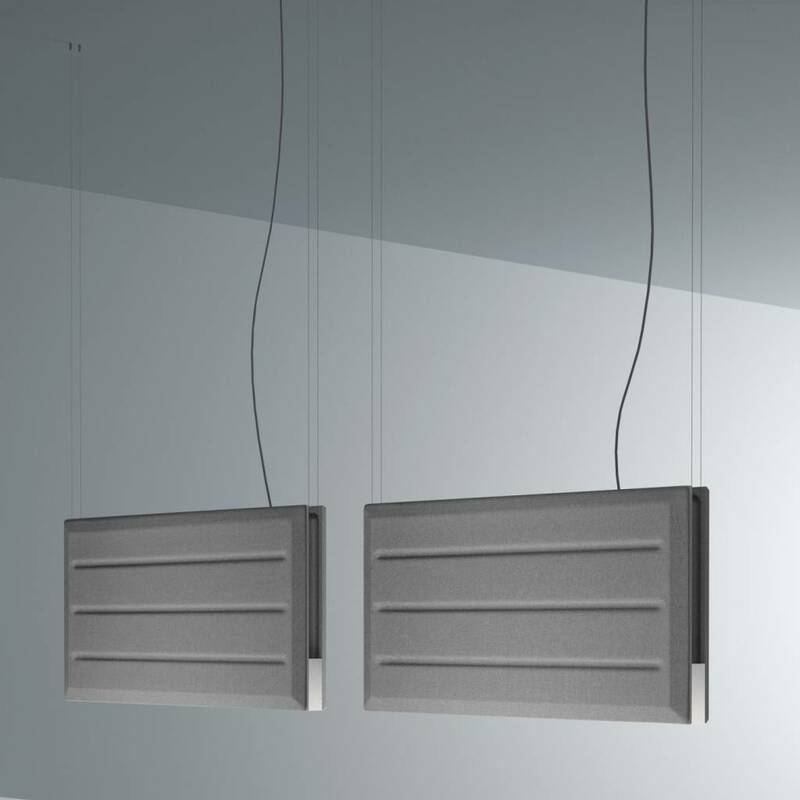 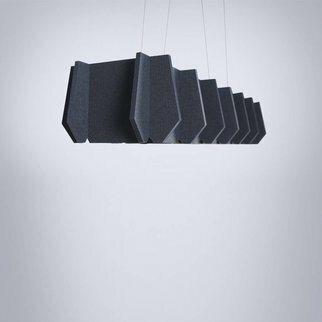 The two “wing” panels in sound absorbing material can be positioned vertically or horizontally to create a partition or a large ceiling element. 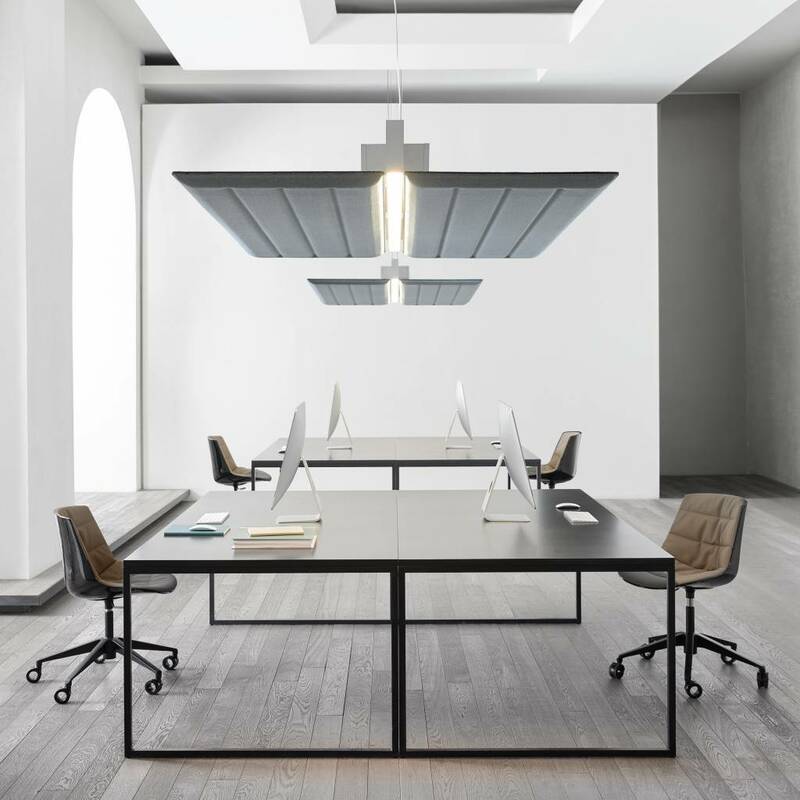 The two solutions address issues of lighting, sound absorption and the upper facing of spaces in a single strategy, eliminating the need for suspended ceilings.